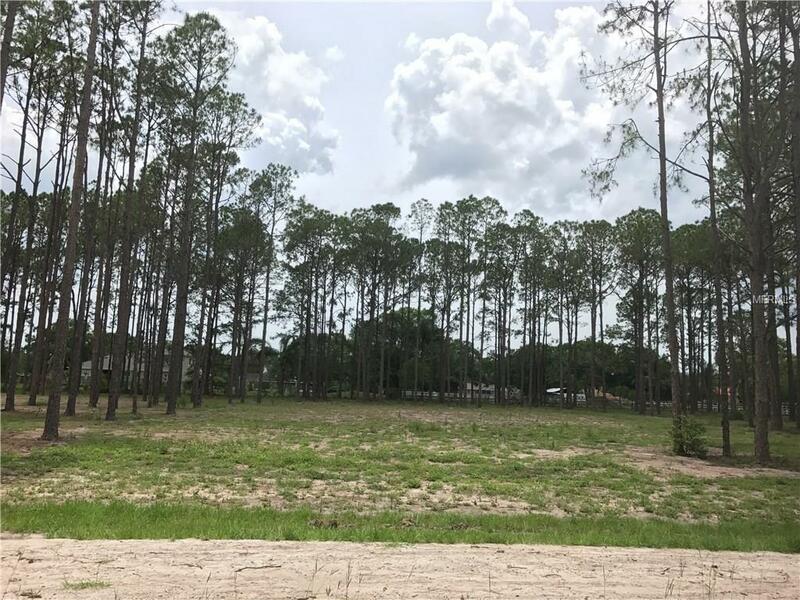 Discover a new construction, private gated community like no other in the upscale area of Odessa in Northwest Hillsborough County. This lakefront community will offer just 18 new homes, with estate homes starting at 3,500 square feet. 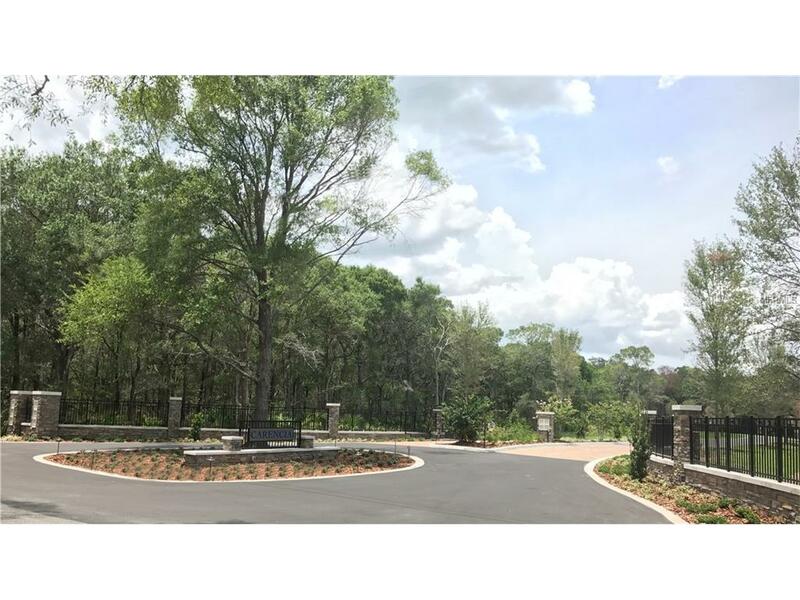 This featured homesite is situated on a wooded lot, featuring mature pines and is ready for your dream home. 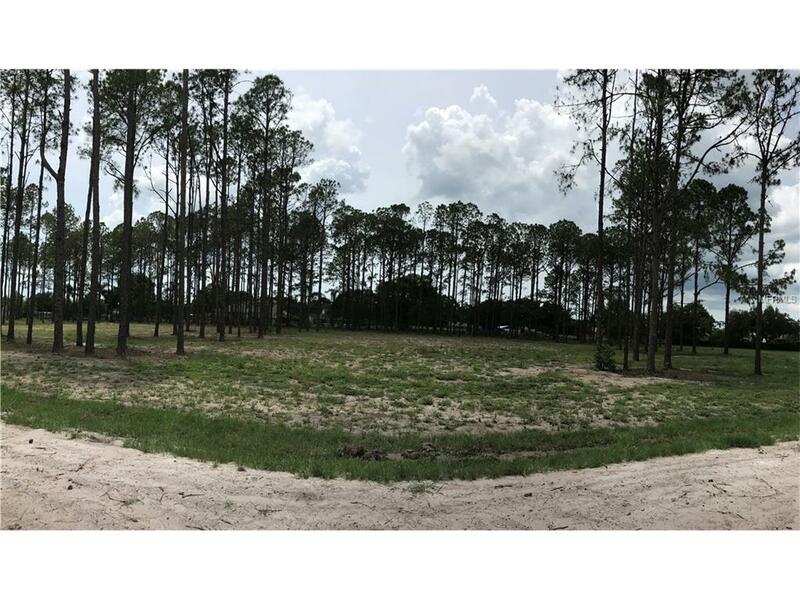 Just over one-acre in size, this homesite affords plenty of space for your dream to become a reality. Construction of the home must be done through Bayfair Homes - a premier Tampa Bay Area homebuilder known for its luxury homes since being founded in 1989. Pet Restrictions Refer To Hoa Documents For Pet Restrictions.